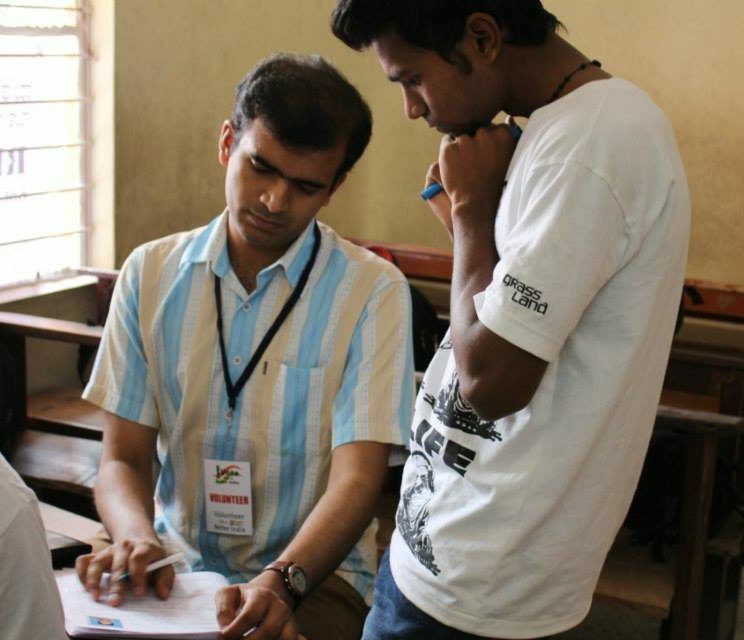 Voter ID card registration for 300+ people – as a part of Volunteer for a Better India initiative. Organizing the Art of Living Happiness Programs – in my community and in the office. Mentoring students taking distance learning programs for their degree courses. I’m passionate about science and technology, leadership and management, entrepreneurship and fostering harmony in the community and the society.